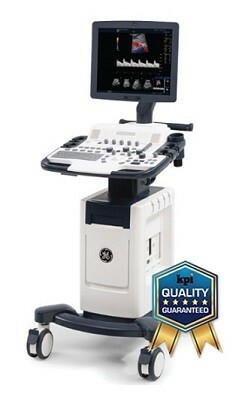 With the GE LOGIQ F6, you can afford an ultrasound system with excellent image quality for multiple disciplines. The GE Logiq F6 is designed to help improve workflow, give you peace of mind, and help you provide your patients with enhanced care. This powerful combination will help you take patient care forward.